$5999 Total Due at Signing Plus 1st Payment, Tax, Title and License Fees, 36 Months, Security Deposit Waived. 7,500 Miles Per Year, 0.30c Excess Mileage Charge. On Above Average Approved 730+Credit through Chase Financial. 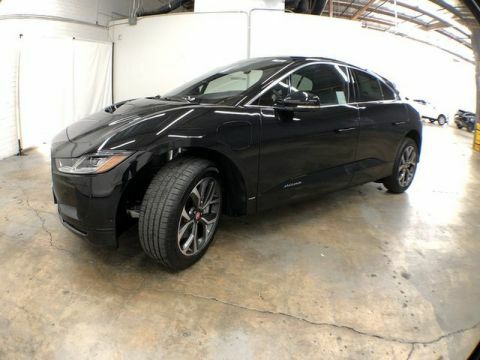 Jaguar Mission Viejo is excited to offer this 2019 Jaguar I-PACE. This Jaguar includes: EBONY/LIGHT OYSTER STITCH, WINDSOR LEATHER SEAT TRIM Leather Seats BLACK EXTERIOR PACK EBONY MORZINE HEADLINING CONFIGURABLE AMBIENT INTERIOR LIGHTING 20 INCH WHEELS: 5 SPOKE GLOSS BLACK (STYLE 5068) Aluminum Wheels BASIC REAR SEAT CONVENIENCE PACK (PIO) *PRICE TO FOLLOW* PREMIUM INTERIOR PROTECTION PACK (PIO) *PRICE TO FOLLOW* FRONT FOG LIGHTS Fog Lamps POLARIS WHITE LOCKABLE COOLED GLOVEBOX WHEEL PROTECTION PACK CHROME LOCKS (PIO) *PRICE TO FOLLOW* Wheel Locks CAR CARE PACK (PIO) *PRICE TO FOLLOW* 18-WAY HEATED Heated Rear Seat(s) Cooled Front Seat(s) Seat Memory Power Passenger Seat Power Driver Seat Heated Front Seat(s) Passenger Adjustable Lumbar Driver Adjustable Lumbar Bucket Seats ILLUMINATED METAL TREADPLATES W/JAGUAR SCRIPT CABIN AIR IONIZATION *Note - For third party subscriptions or services, please contact the dealer for more information. * Want more room? Want more style? 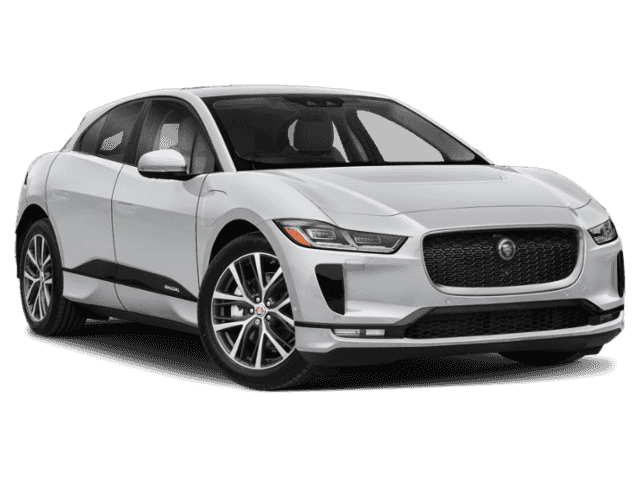 This Jaguar I-PACE is the vehicle for you. 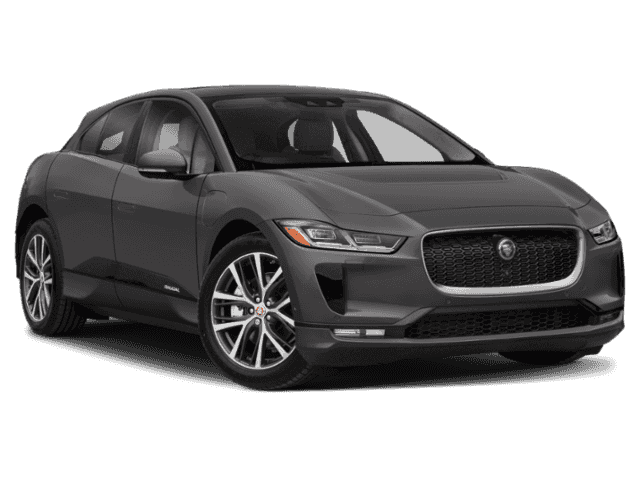 There's a level of quality and refinement in this Jaguar I-PACE that you won't find in your average vehicle. Comfort. Performance. Safety. 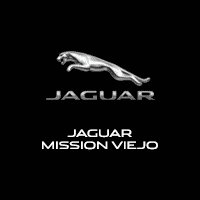 Enjoy all three with this well-appointed AWD 2019 Jaguar. Added comfort with contemporary style is the leather interior to heighten the quality and craftsmanship for the Jaguar I-PACE This Jaguar I-PACE is equipped with navigation, so you no longer have to wonder if you're headed in the right direction. 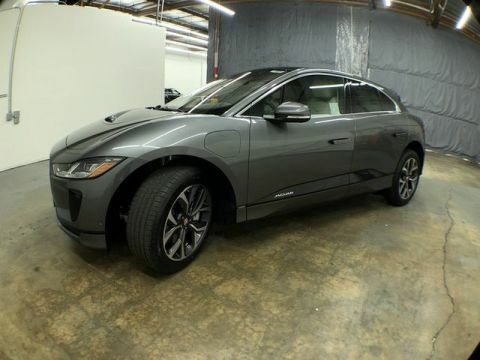 Jaguar Mission Viejo is excited to offer this 2019 Jaguar I-PACE.